Home & Business Broadband. With speeds of up to 80Mb down and 20Mb up. UK based 24/7 Technical support. 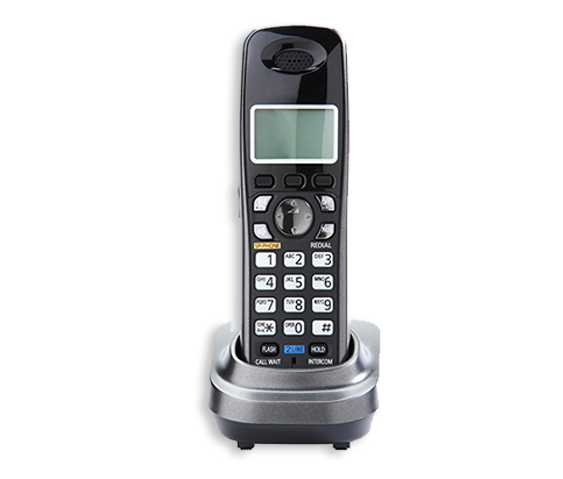 Our residential phone lines offering cheaper call rates and line rental of £11.40 per month including VAT. No long contracts to tie you in. All our residential contracts are monthly, just 1 months notice required to leave. Migrate your phone line to us for free. We offer a VoIP service to our customers which comes in a variety of types - from a basic single line connection to a fully managed VoIP virtual multi line phone system. 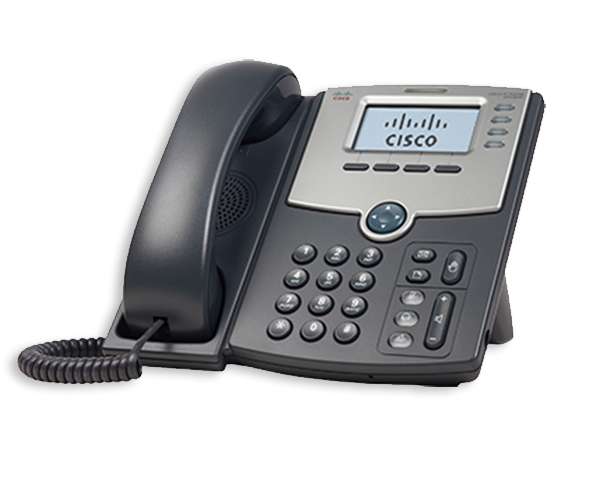 We are also able to offer VoIP termination for existing VoIP systems. Please find below the current packages we offer on VoIP. Simply click on a link to view full product information and to place an order. cPanel is the world’s most familiar web management interface, offering a set of tools that allow website owners to manage website files, databases, email accounts, SSL security certifications, FTP file transfers and more. It is one of the most popular web interface dashboards because it offers ease of deployment, a variety of features and speed. Create custom email addresses using your new domain. With Fantastico the installation procedure of all of the popular scripts such as wordpress atkes only seconds and can be performed by novices. This section of cPanel software lets you configure and manage the ways in which your server handles email. This section of WHM software lets you manage SQL databases on your server. This area of WHM software provides access to some basic functions relating to your server’s Domain Name System (DNS) data. cpanel comes with a few al;ready built in scripts. So you can install scripts such as wordpress with a click of a button. This area of the cPanel software interface allows you to perform several functions relating to creating and managing user accounts. You can easily access and transfer files using the online webdiskspace or via an FTP client. 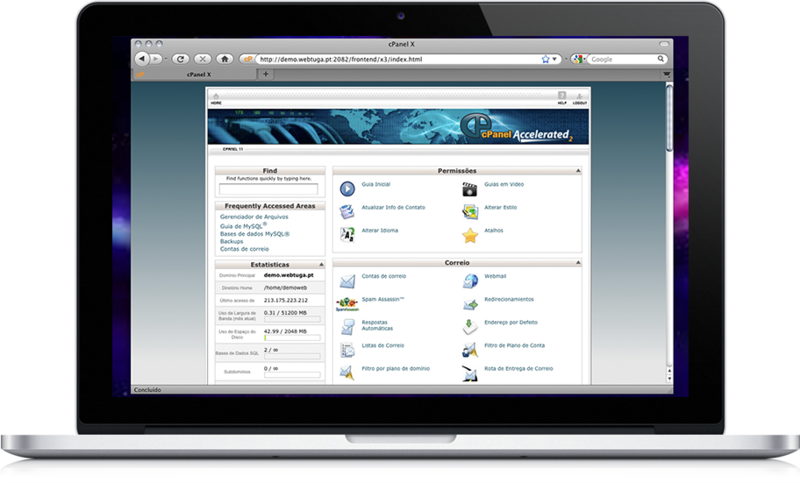 You can customise your theme/ appearance in cPanel to suit your needs and requirments. using broadband, fibre and leased line services. We have a large number of years behind us, everyone working for Vivaciti are technical people and there are no scripts being ready here. Everyone here is fully up to date about the services we offer. 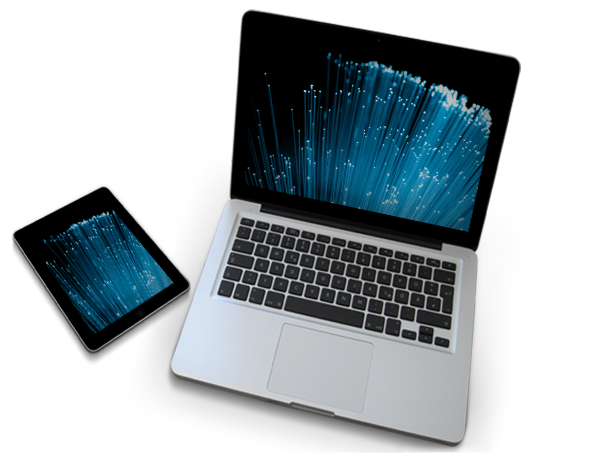 We can provide stand alone broadband connections to fully integrated converged solutions, with connectivity, VOIP and cloud based services. Our technical support centre is based in the UK and is manned 24 x 7 x 365, again by engineers that know what they are doing. Please note that calls may be recorded or monitored for training purposes. Copyright 2014. All Rights Reserved. Vivaciti.